Hands Up. Don’t Shoot. 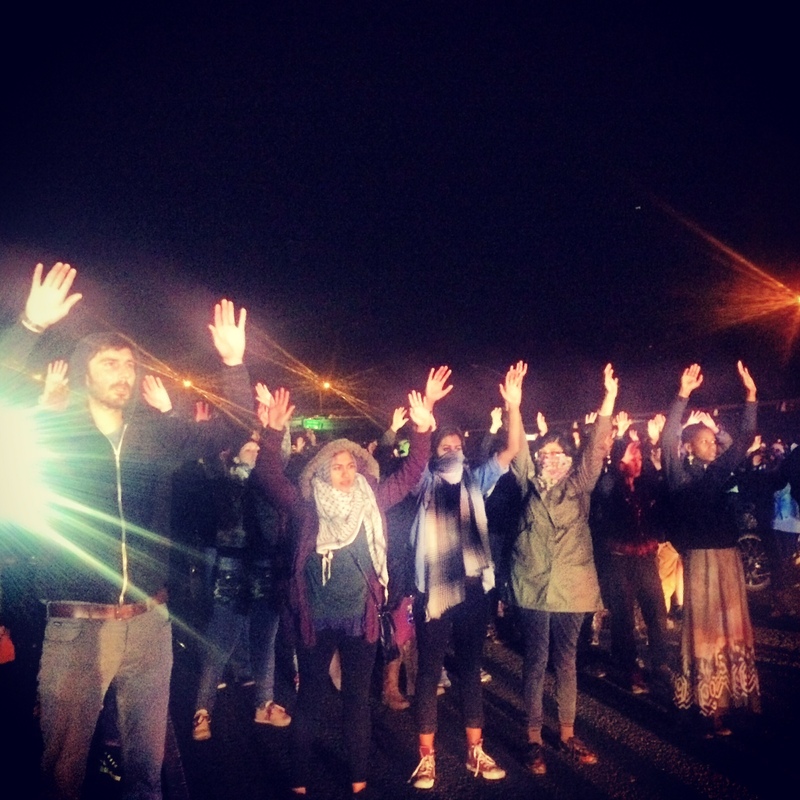 Oakland protests the grand jury decision. Photo credit: Cece Carpio. APEX Express is a weekly magazine-style radio show featuring the voices and stories of Asians and Pacific Islanders from all corners of our community. The show is produced by a collective of media makers, djs, and activists and airs each week on KPFA 94.1FM. APEX Express is committed to building a broader social movement for justice and collective liberation for all oppressed people, including poor & working-class people, people of color, women and queer people. We support grassroots organizing and cultural work that advance these goals, and see APEX as a space for building consciousness and promoting critical discussion about these efforts. Like what you hear? Show your support for independent community media that is free and accessible to everyone by sharing this broadcast of ideas, news, and views with your network of thinkers and doers.